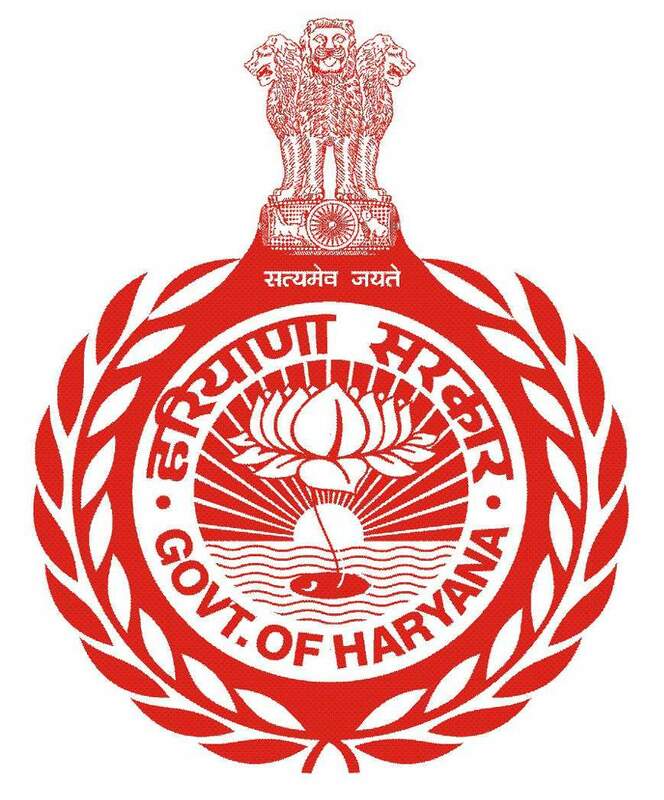 Chief Secretary Office (CSO) is the principal executive office of the Government of Haryana. It deals with several matters, including, the Council of Ministers, Vigilance, personnel, parliamentary affairs etc. It formulates policies pertaining to service matters, reservation, employment, ex-gratia, upgradation etc. applicable to all Departments of Haryana Government. It monitors and coordinates the work pertaining to departments,boards, corporations and offices of Haryana Government. CSO issues advice to State Government departments on matters referred to it. Administrative control & establishment of IAS/HCS officers, Haryana Secretariat Services, Ministerial staff of Secretariat rests with this office. Presently, emphasis is being laid on bringing about administrative reforms, computerization, better delivery of services to public, transparencies etc. The CSO is headed by the Chief Secretary who is generally the senior most Indian Administrative Service Officer in the State. The CS is normally assisted directly by senior IAS Officers including the Financial Commissioner & Principal Secretary, Coordination; Special Secretary, Political & Services; Special/Joint Secretary, General Administration; Special/Joint Secretary, Secretariat Establishment; and Special/Joint Secretary Administrative Reforms. Further, Secretary, Rajya Sainik Board, an ex-service-man of Brigadier rank, working directly under the Chief Secretary, looks after the welfare activities of ex-service-man in the State. The CSO is situated in the Haryana Civil Secretariat, Sector-1, Chandigarh.